Cableguys has announced a public beta of FilterShaper 3, a filter, volume and pan modulation effect with an improved irresistible waveform editor, growing sound library and slick interface. Cableguys FilterShaper 3 (preliminary GUI). For advanced, multi-band sidechain compression. For in-depth editing. For subtle variations of sound. For filter sweeps and filter drops. For chopping beats or trance-gating synths. 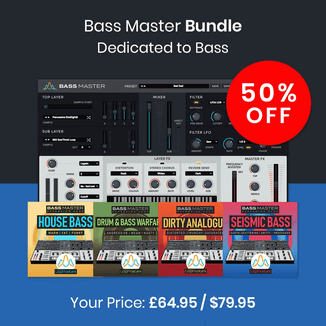 For any, most advanced filter, volume or pan modulations. 2 filters. 60 LFOs, 50 envelope followers: You’ll have enormous modulation power at your fingertips. Even LFO amount and LFO speed can be modulated. LFOs can be MIDI-triggered, beat-synced or free-running, from very slow up to the audible range. New Sallen-Key type filters (with filter drive) provide a sonically rich, fat resonant sound. FilterShaper’s knobs display all modulations in real-time; oscilloscopes show you the incoming and processed audio signal; a big, enlargeable waveform editor allows in-depth editing with a huge, precise oscilloscope. 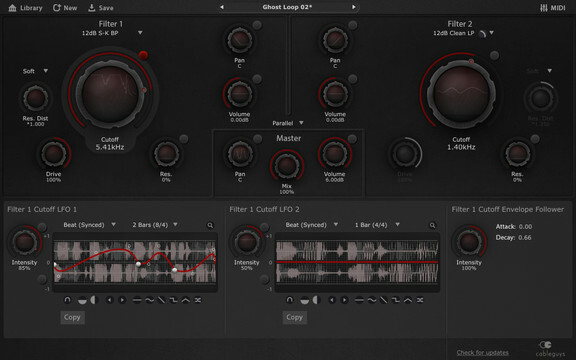 FilterShaper 3 allows precise editing when needed, and sonic mayhem when wanted. A shared online preset library gets you started, pre-filled with patches from our preset designers for (multi-band) sidechain compression, giant wobbles, evolving subtle variations and chopped beats. 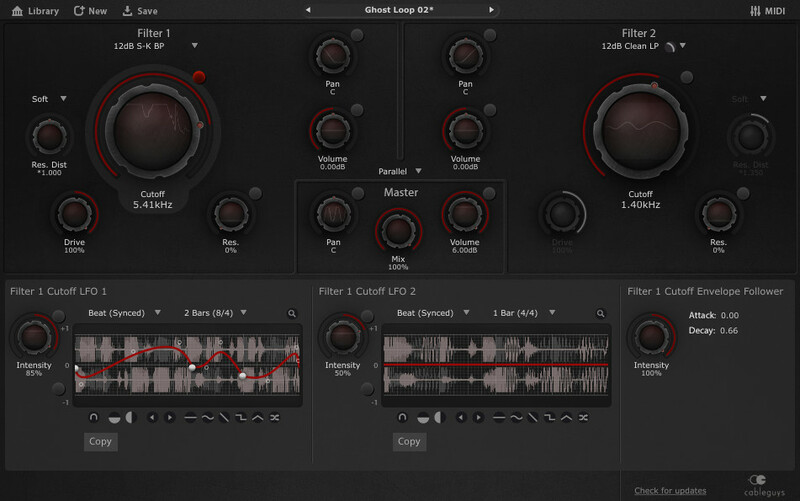 The FilterShaper 3 public beta is available to download for Windows and Mac (32/64-bit, VST/AU). FilterShaper 3 will cost 69 EUR/$89 USD. 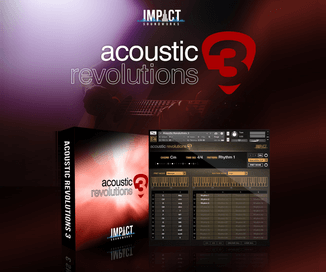 The plugin can be pre-order by purchasing FilterShaper 2 at 49 EUR/$69 USD or the Cableguys Bundle (currently 20% off), both of which will include a free upgrade to FilterShaper 3 upon its release.